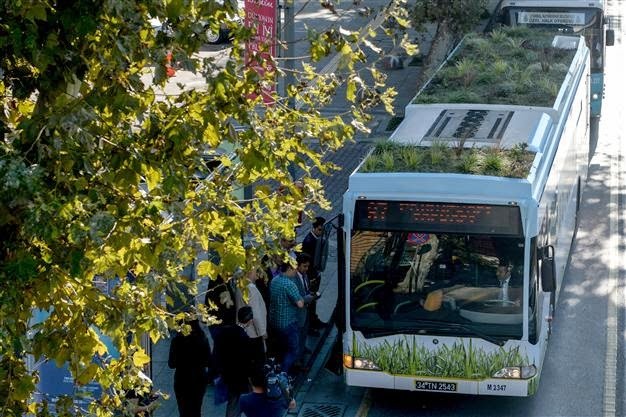 A public bus with a green roof garden has hit the road in Istanbul as part of a new effort by Istanbul Electrics, Trams and Tunnel Management (İETT) to raise awareness of environmental concerns. 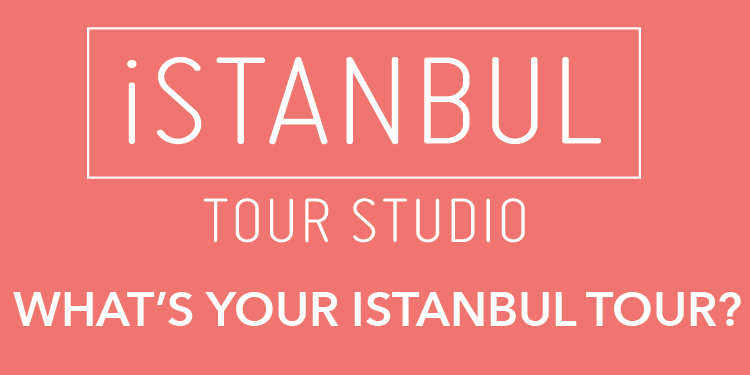 The bus - dubbed the “Botobüs,” a combination of “botanic” and “bus” - has started by carrying passengers between Edirnekapı and Taksim. The number of buses is planned to increase, including routes featuring many overpasses to allow pedestrians to see the gardens easily. The evergreen species planted on the bus’ roof absorb CO2 emitted by the bus while it makes its way across town. The plants then release oxygen that helps clean the air, and the garden also naturally cools the interior of the bus.